Today, your PRIVATE CITY TOUR takes you to the Cosme Velho district to board a cog-wheel train that will whisk you through the lush tropical vegetation of Tijuca Forest to the top of CORCOVADO Mountain. 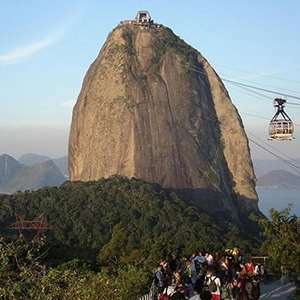 This rounded peak rising 2,300 feet from the bay below is one of the New Seven Wonders of the World and home to the iconic statue of Christ the Redeemer. Enjoy a breathtaking 360-degree panoramic view of the city and beaches below. The afternoon and evening are at leisure. Tonight, consider joining a fun churrascaria for a feast of barbecued meats that are marinated and roasted over charcoal in true Brazilian style. Enjoy a full day at leisure. 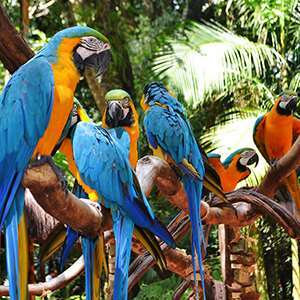 Your Local Host will suggest an optional Jeep tour to the rainforest in the middle of the city, Tijuca National Park, and its bird sanctuary. 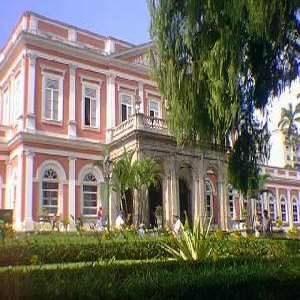 This afternoon, you may elect to discover historic Petropolis, a mountain resort and site of the former summer palace of Emperor Dom Pedro II, or take an optional excursion to visit the iconic Sugar Loaf Mountain. This morning, take the Ecological JUNGLE TRAIN with your Local Host and tour the Argentine side of IGUASSU FALLS with numerous walkways that wind above and under the crashing water. The hotel is situated close to the entrance and to the Argentinian side of Iguaçu Park. 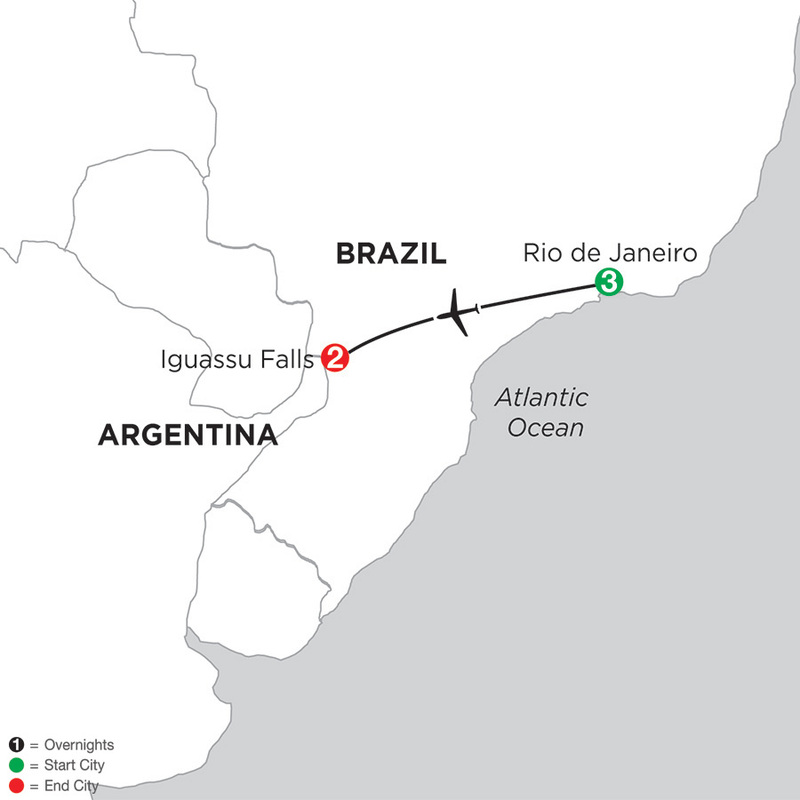 It is located between the city center and Foz do Iguaçu Airport, which is a 15-minute drive away. All 190 rooms provide free WiFi, balconies, and 24-hour room service. Guests will also find cable TV, minibars, and rainfall showerheads.